Each year we choose a charity that’s close to our hearts to support. It was announced in the press in June that we’d raised over £10,000 during the past year for the British Heart Foundation. For 2017/18, we’ve chosen the Alzheimer’s Society. The goal is to for our fundraising activities to help to fund research into Alzheimer’s and dementia, to support those living with the condition and those caring for people with Alzheimer’s and to further increase awareness around the need to support the charity. 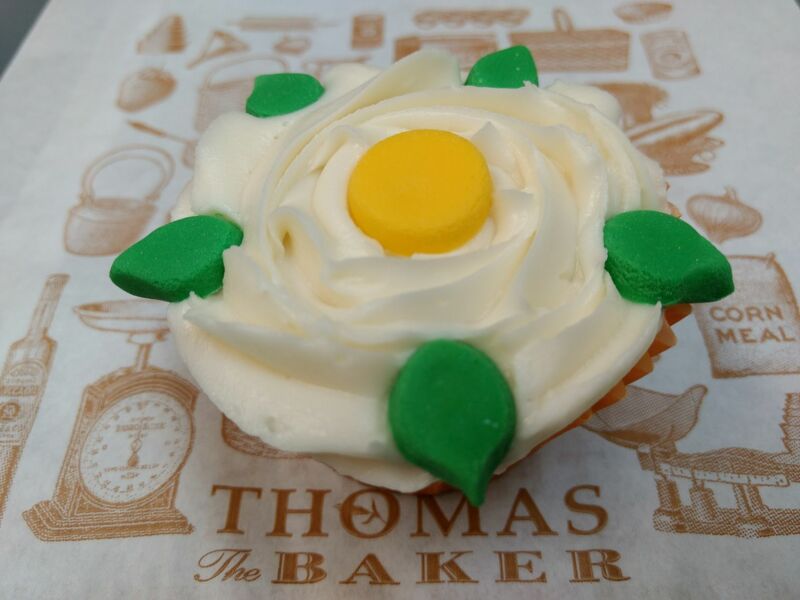 The Yorkshire Day Cupcakes are being sold in all our stores for this week only from the 1st August for £1.50 each; 50p of this goes directly to the Alzheimer’s Society. Thomas the Baker is a Yorkshire company through and through. Our first ever store opened in Malton in 1981 and our craft bakery, where all your favourite baked goods are made on a daily (and nightly!) basis, is still based in the market town of Helmsley, on the gateway to the North Yorkshire Moors. You can find out more about our Yorkshire-based history here. We’re proud of our heritage and like to support it whenever and wherever we can. Yorkshire Day has been celebrated on the 1st August each year since 1975 to promote our favourite English county. The idea first came about during a meeting of the Yorkshire Ridings Society in 1974 and the country of now more than 5 million people has celebrated our history and culture ever since. One thing we Yorkshire folk are particularly proud of is our food – Yorkshire Puddings, Wensleydale cheese, rhubarb and more. So it’s only right that here at Thomas the Baker we help to support that. Our Yorkshire Day Cupcakes aren’t our only Yorkshire favourite – have you tried our curd tarts? Or tasted our Yorkshire Brack? Our Helmsley Plum Loaf is always a firm favourite too. 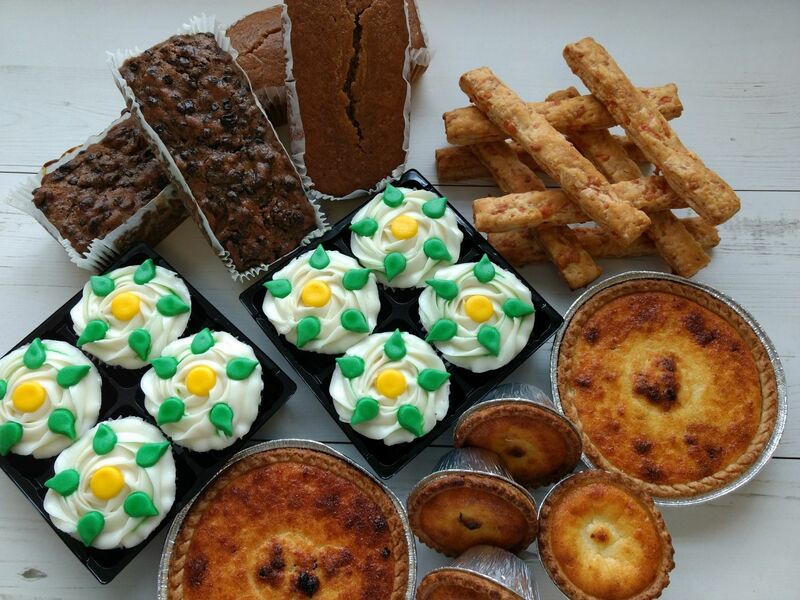 We even have a Yorkshire Teatime Treat package available to order online too! The obvious! Who can’t resist a cupcake? The reason our customers come back time and time again to Thomas the Baker is our fantastically tasty food – what kind of a bakers would we be otherwise?! 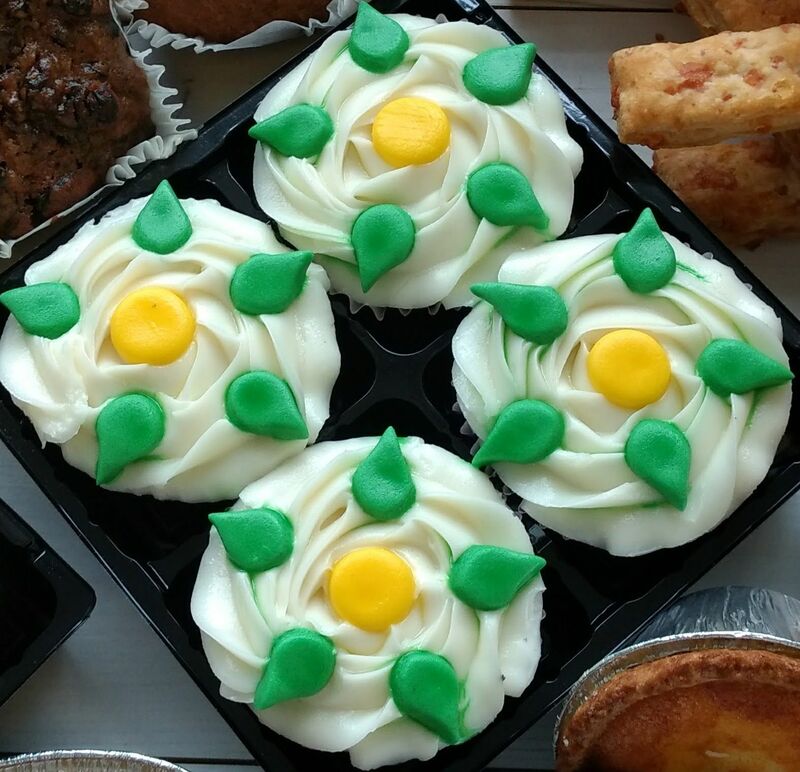 And our Yorkshire Day Cupcakes are no different. Baked fresh in our Helmsley bakery and hand-decorated in the early hours of the morning, you won’t be disappointed. Keep your eyes peeled for more of our fundraising activities for the Alzheimer’s Society throughout the year, and help us support them by trying our cupcakes, dropping your pennies into our counter-top collection boxes or donating towards our other fundraising activities. If you’d like to know more about the Alzheimer’s Society and their work, visit their website here. Welcome to the Thomas the Baker blog where you'll find more information about what goes on at Thomas the Baker. Above is our sister shop, Thomas of Helmsley, a delightful butchers and delicatessen based in the pretty tourist town of Helmsley.